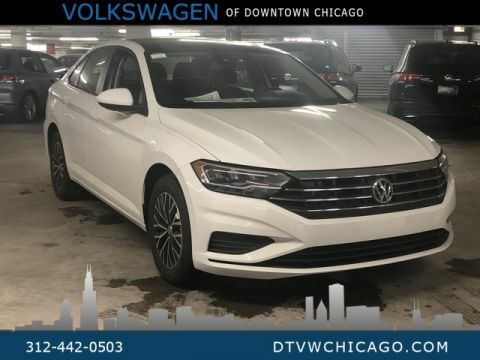 Only 1 SE 1.4T model left in stock! 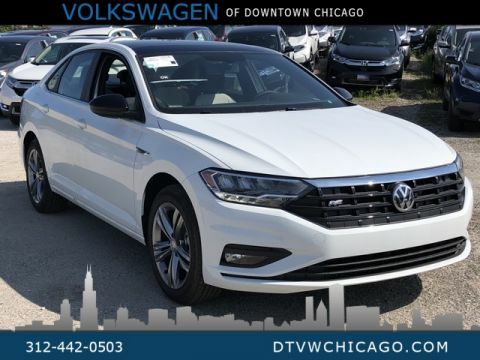 $1,220 off MSRP! 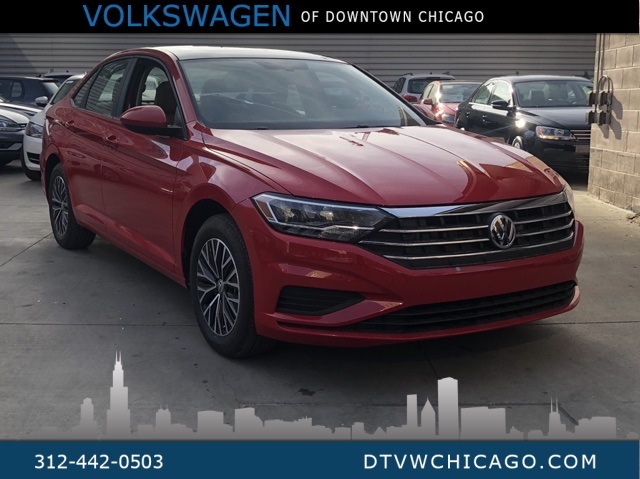 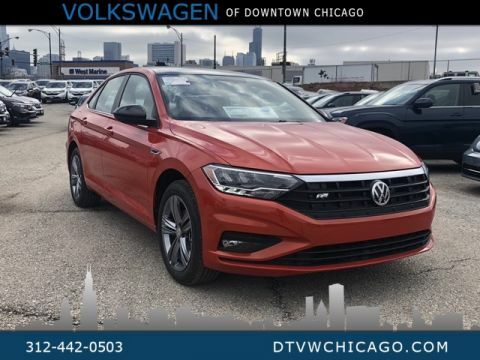 Tornado Red 2019 Volkswagen Jetta SE 1.4T FWD 8-Speed Automatic with Tiptronic 1.4L TSI 6.5" Color Touch Screen w/ Apple CarPlay / Android Auto, Panoramic Sunroof, V-Tex Leatherette and heated seats, Heated Side Mirrors, Push Button Start, Back Up Camera, Forward Collision Warning & Autonomous Emergency Engine Braking (Front Assist), Blind Spot Monitor w/ rear Traffic Alert, Eco Mode Selection, Automatic LED Headlights w/ LED Daytime Running Lights, Bluetooth, SiriusXM, Front Dual Zone AC, 24hr Roadside Assistance, VW Carnet, ABS, Anti Slip Regulation (ASR), Engine Brake Assist (EBA), Electronic Break Pressure Distribution (EBD), Hydraulic Brake Assist (HBA), Electronic Stability Control (ESC), Electronic Differential Lock (EDL), Intelligent Crash Response System (ICRS), Latch, TPMS, Traction control.